Free Gamer - Open Source Games: Annex 4.0 RTS released! 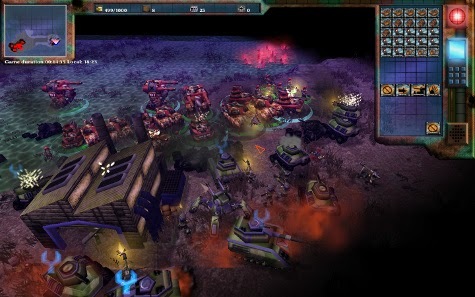 We mentioned it a few days ago, but you can now download the latest 4.0 version of the RTS Annex: Conquer the World. It's especially great to see them switch to a fully FOSS licensing model! P.S. : Unrelated, but Unvanquished also got a new Alpha 32 release just now.